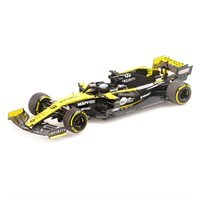 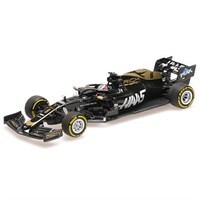 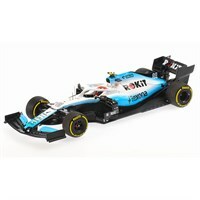 Minichamps 1:43 resin model of the #8 Haas VF-19 as driven by Romain Grosjean in the 2019 Formula One season. Minichamps 1:43 resin model of the #7 Alfa Romeo C38 as driven by Kimi Raikonnen in the 2019 Formula One season. Minichamps 1:43 diecast model of the #99 Alfa Romeo C38 as driven by Antonio Giovinazzi in the 2019 Formula One season. 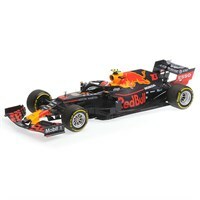 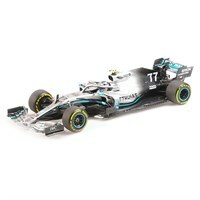 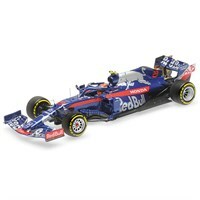 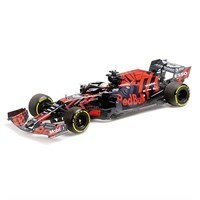 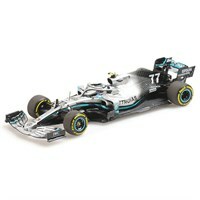 Minichamps 1:43 diecast model of the #33 Red Bull RB15 as driven by Max Verstappen in the 2019 Formula One season.